Andy Fiord Photo & Film Production presents the fashion film devoted to Iceberg Fall-Winter 2014/15 show produced by ELLE Russia magazine and Andy Fiord Fashion Advertising in St. Petersburg on the 30th of May. 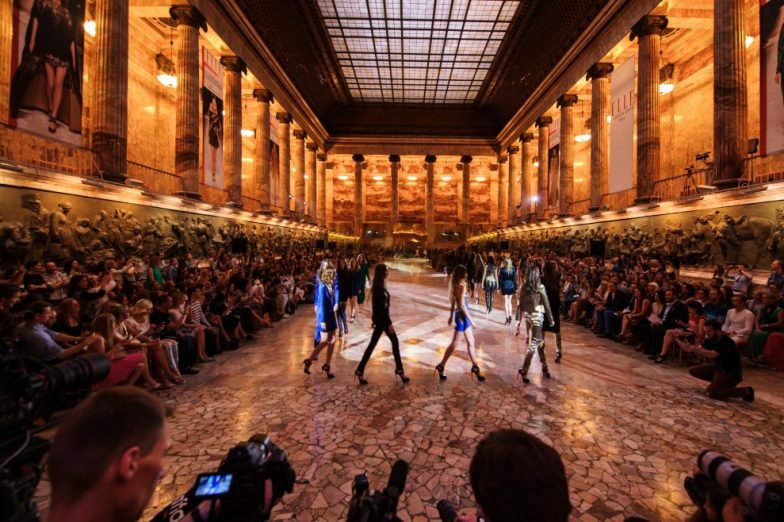 On the 4th of June Andy Fiord Fashion Advertising produced the second show of the 11th international fashion festival ELLE Fashion Days. This time the guests had a chance to see the latest Blumarine collection created by the legendary designer Anna Molinari, who arrived to St. Petersburg together with her son and CEO of the brand – Gianguido Tarabini. 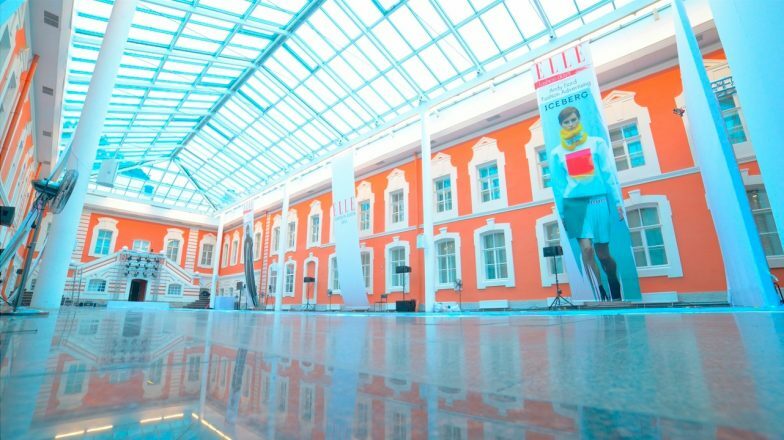 On the 30th of May Andy Fiord Fashion Advertising produced Iceberg Fall-Winter 2014/15 fashion show which took place in St. Petersburg as a part of ELLE Fashion Days. Alexis Martial, creative director of Iceberg, came to Russia himself in order to present his beautiful collection during the 11th international fashion festival created by ELLE Russia magazine and this year hosted in cooperation with Andy Fiord Fashion Advertising. Shooting with Danila Kozlovsky for ELLE Russia magazine, May issue produced by Andy Fiord Photo & Film Production.